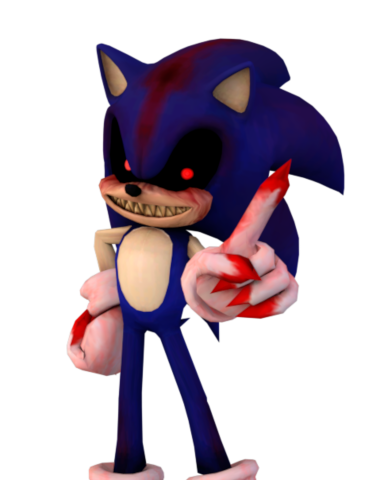 The original link is long gone to the hell that is Megaupload and YoshiAndBonnie's version isn't working either so I'm just re-re uploading it i guess. 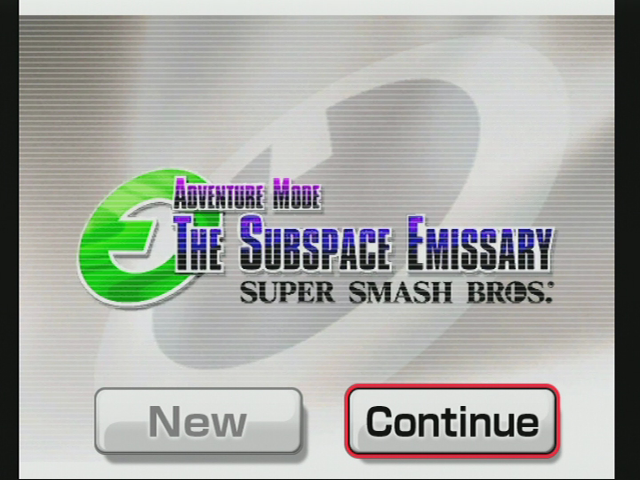 Contains both the edited and non edited text versions for both Blue and Red Menus. As a pre-celebration of Halloween, this \"horrifying\" pack includes CSPs, BPs, and stock icons all in their native and HD resolutions. Enjoy! 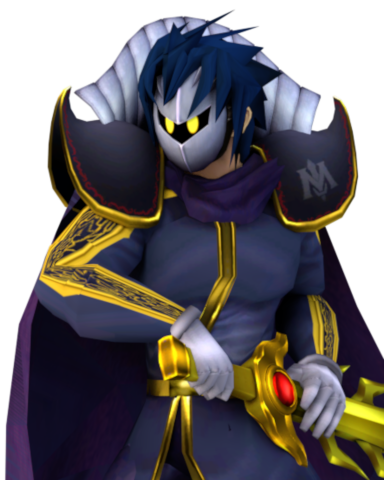 Human Meta Knight CSProject Cosmetics by Objectionable with credit to DingooPingoo and KTH for the original mod, as well as the CSProject Backroom for the tools used to make these cosmetics. CSProject cosmetics for Human Meta Knight. 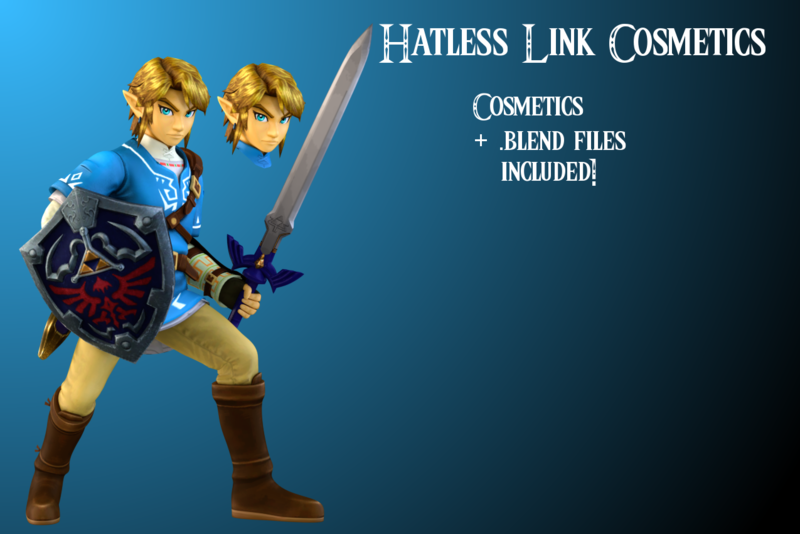 Comes with cosmetics for both Wii and Dolphin, as well as the .blend file if you want to use it for anything. EDIT! RE-DOWNLOAD! I forgot to include the background! I've finally created the menu I've wanted for years. This menu is only to have because of the unique designs...But if your brain is used to this menu's function well...have fun. 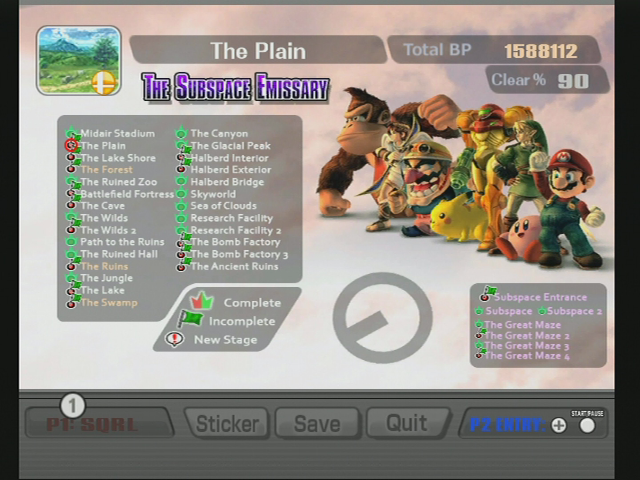 ONLY TESTED FOR VBRAWL! 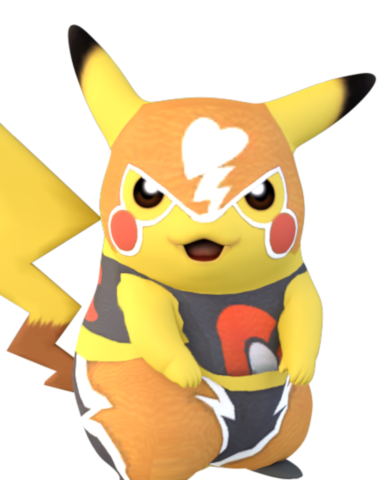 With this, Pikachu has at least 20 costumes that went through the CSProject. \"An A Press is an A Press. 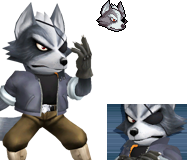 You can't say it's only a half.\"
Since the model is updated, I decide to make a proper pose for Wolf, that also means remaking the Stocks and the CSS. 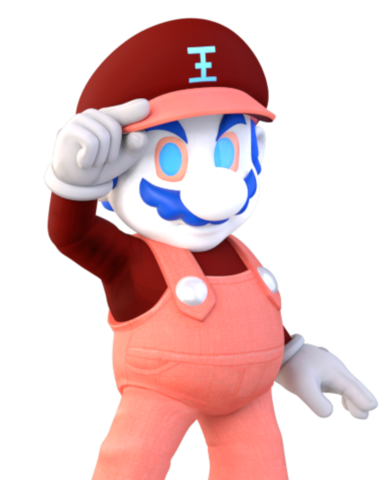 Ness CSP & BP Pack by TheMarioBro with credit to Smash 3 Team (and Smash 3C), Project M Team for Pajama Ness, Hatenaman for Joycon Boyz Ness, CSProject for the masks & program used to make the portraits. This is the Ness CSP and BP pack, put together over the course of a few days of posing, and tedious work that ended up with this small little pack. 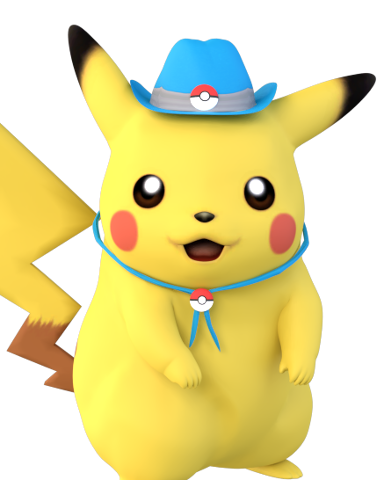 This is strictly a cosmetic pack, however, it includes the 3DS Max scenes, pose file, and such to be used to make your own renders using the pose and stuff for Ness, and also includes winking textures within each scene. 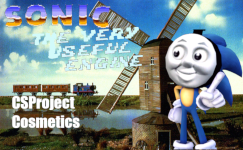 This is made as a subtype to be used with the CSProject, and will only really work with the CSProject if you want your product to come out looking exactly alike to the work provided by me. 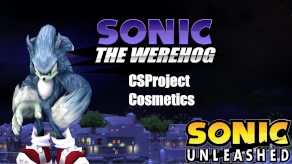 This was a fun little pack to put together, and I'm trying to work on giving 3DS Max users a chance to get in on the CSProject fun. I'm surprised Grand Dad hasn't been rendered sooner in the CSProject sooner. So I decided to do it myself. Comes with both HD and SD CSPs. Enjoy. I don't know. I was bored and decided to do this. Comes with SD and HD CSPs created with the CSProject tools. I really don't have much to write about. Yep. That's really it. 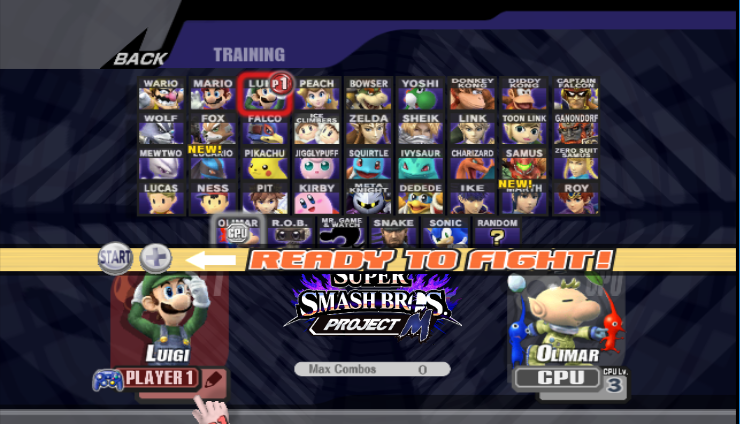 All of the missing recolors not present in Project M. Includes PACs for Brawl and Project M.
Oh no! 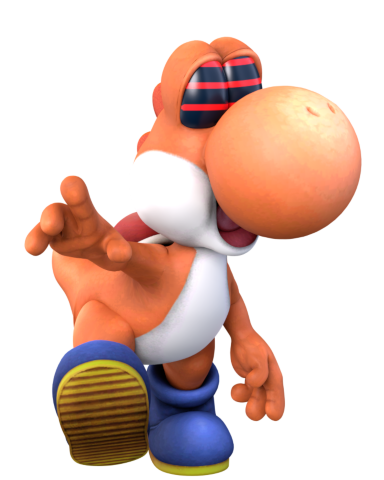 Yoshi has committed tax fraud! He decided it would be cool to pose with all the money he has saved by doing the devious deed. 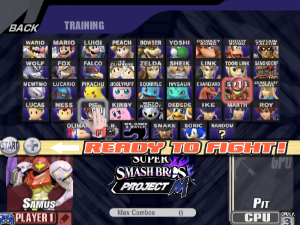 Fortunately, I was able to recover these images and convert them into a format usable for Super Smash Bros. Brawl. This includes HD and SD CSPs and BPs. 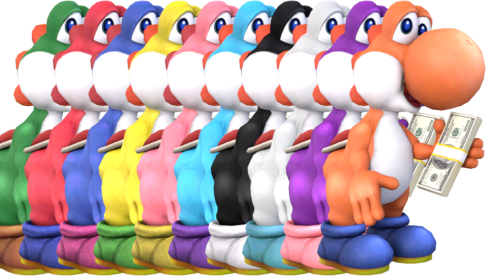 I managed to recreate the pose Yoshi was in as seen in these images so you can be able to make your own Yoshi commit tax fraud. Page created in 0.349 seconds with 136 queries.